Travelling alone is the best option if you are an adventurous person because you are free from any kind of obligation and responsibility kind of thing. You can move like free bird without any kind of tension. Solo travelling can prove out to be the most rewarding one as you travel according to your own choice and nobody else influences you. Travelling alone can more of a kind of self-discovery as you got to spend some time with yourself which is very important. Actually when you are travelling solo, it is always your call about what all you want to do on your vacation. Whether you just need to sit across the beach side and relax, or you want to explore the city, it’s totally on you. But you need to keep yourself safe and secure because when a tourist travels alone, he is exploited the most. You also need to keep one more thing in your mind is that when you travel solo; you must travel in a happy country which means people should welcome you there whole heatedly. This you can find on The Global Peace Index or the Happy Planet Index to find out where people live a long and happy life. 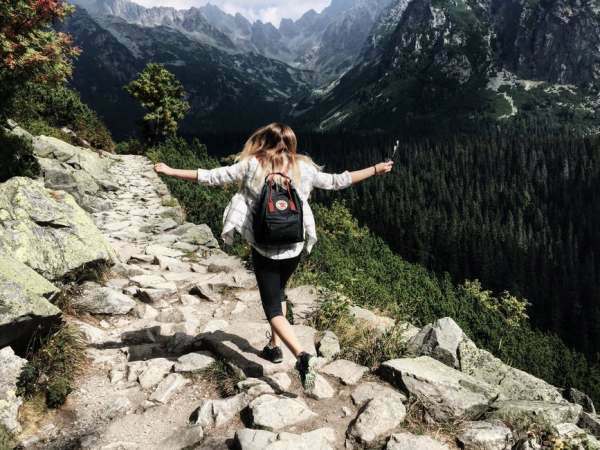 So, here is the list of the top 15 Best Places to Travel Alone which you can enjoy and explore alone making them the ideal destination for you to visit. 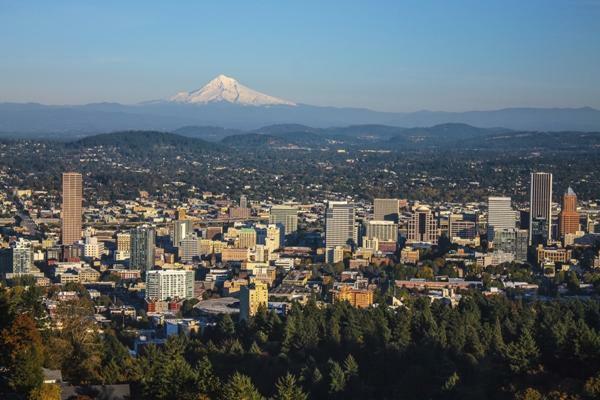 Portland, ore is located on the West Cost of the United States where two rivers meet i.e Williamette and Columbia river. It is one of the Best Places to Travel Alone to explore especially when you are travelling alone as there are a lot many things which you can endure alone only. The best thing about this place is the delicious and cheap street food which they call food cart. Then if you have got a sweet tooth, then go visit the Voodoo Donut which tastes like heaven. Explore the forest area and get some pictures clicked there. So, all in all it is a very affordable city to visit and apart from that the city is safe and secure in all matters but avoid travelling on a bike. It can be a little risky. The city of Toronto is situates in the Southern Ontario on the North West shore of Lake Ontario, Canada. It is a city that never stops and has a huge population as well. 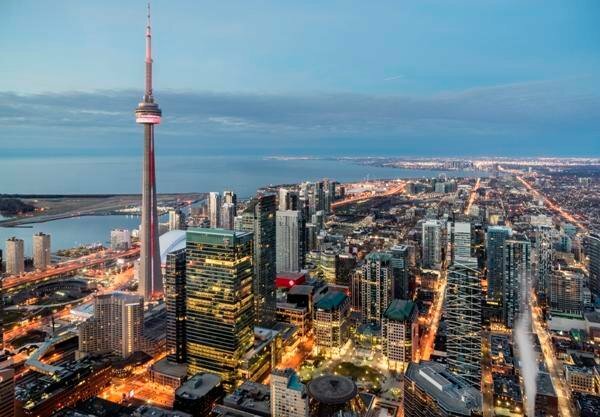 You need to explore the island of the Toronto city which are eight in number. Just arrange a local ferri, and you are ready to go. The islands have a totally different environment from this modern city. The natural beauty of the island will leave you awestruck. Talking about the city, the best is the St. Lawrence Market which is the world’s best market I suppose. You can explore the city through public transport which is cheap and affordable. 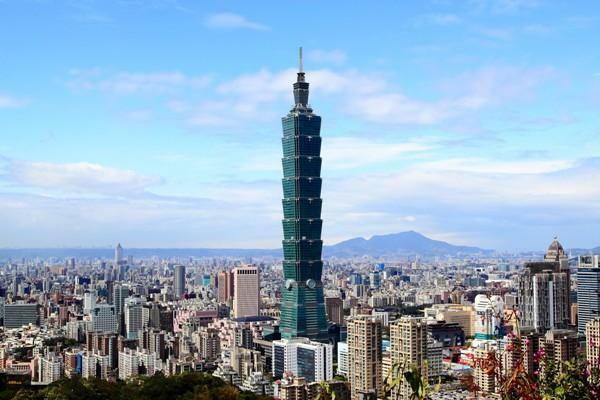 The Taipei city is located at the northern tip of Taiwan on the Tamsui River. If you are a complete foodie and you are in this city, then you must try the street food out here at extremely affordable prices. The city is Best Places to Travel Alone and famous for its food and culture. This city also has some amazing hiking destinations which cannot be missed at all. The city is good for those who love shopping fashion accessories. You can find things in nearly all price range and it is considered cheaper than Japan. You can travel the city by bus but beware of pick pockets. It is one of the best destinations in Europe which you must visit alone. 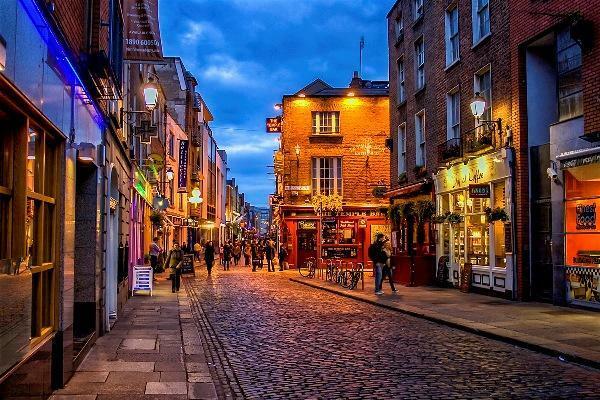 The city is locates near the Ireland’s East Coast, at the mouth of River Liffey . It is settle by Vikings and is famous for its marvelous museums. The city has a rich heritage which is worth exploring. You can also visit the Guinness Storehouse which is just like Disneyland which will make the child within you to come out. The city is a bit expensive and Best Places to Travel Alone as far as the accommodation is concerned but the food is cheap and worth trying as well. You can travel the city by bus or train or even a bike will do. It is one of the most breathtaking cities in the world. The things which make the city beautiful are its mountains, beaches and the forest area. This is the place to go for hiking at the Sugar loaf Mountain. Apart from this the city has a rich culture with beautiful churches, museums and historic monuments. Don’t miss the beaches; you need to explore them too. The city is expensive due to it’s in demand tourism especially the hotels near the beaches. Conveyance here is quite cheap but the city is high on crime so, be safe. Bangkok is not a city to be missed at all. The energy of the city is so vibrant that you will go crazy out here. It is well known as the Venice of the Eastern region. The Buddhist temples are a must visit. Apart from that the city offers a lot of variety in food which can be explored through the waterways by a boat. If you are a bachelor, then this city is for you to explore everything that you have not explored yet especially the spa’s and massages! The city is perfect for a bachelor’s party. The accommodations and the cuisines both are cheap, plus you can travel by local transport and taxis. This city will actually fit in your budget for sure but you have to keep safe. 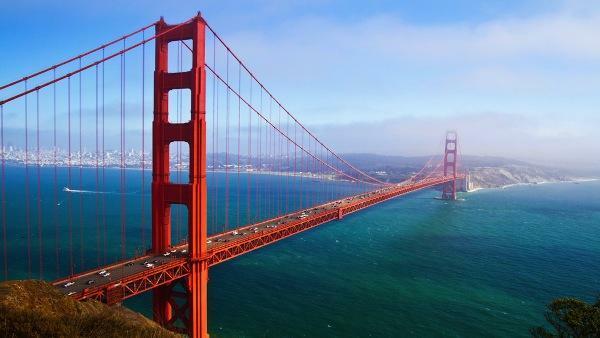 The city of San Francisco is located in northern California. 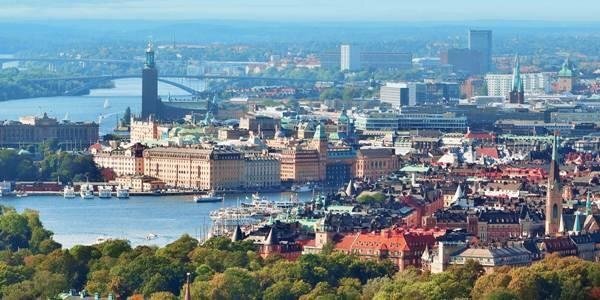 It is one of the happiest cities and Best Places to Travel Alone around the world and is a kind of culturally and financially strong city. The city is mostly famous for its cafes and lounges which offer lovely food and an even great ambience. When you need some ‘me time’, then visiting a café is the best option. You need to see the marvelous Golden Gate and get some pictures click there. 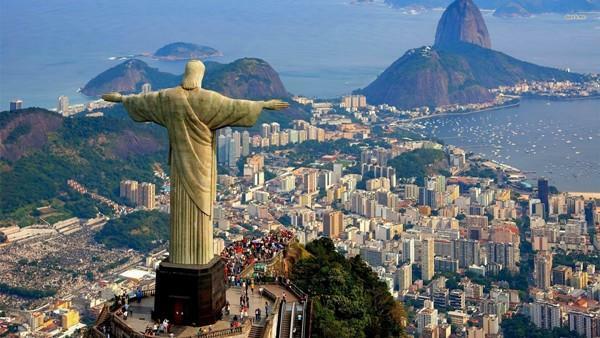 The city is extremely pricey but once in a blue moon you must try visiting this amazing place. All in all the city has a class of its own. 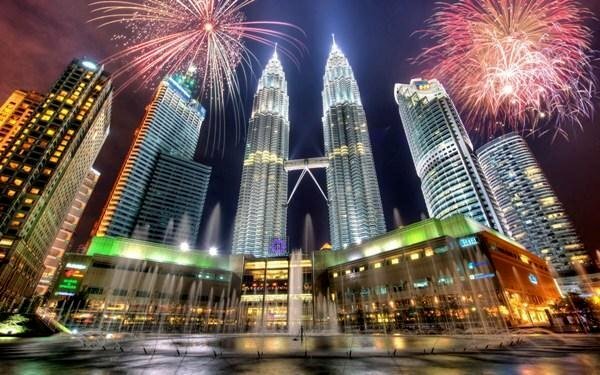 Kuala Lumpur is a city you must visit. The city is famous for its amazing tourism business just like Bangkok and Singapore. The city is Best Places to Travel Alone has a good shopping destinations especially at the Bukit Bintang. It is a city of culture having fantastic arts and crafts. The local market is amazing out here. Kuala Lumpur is famous for its monkeys as well which you may find plentiful. Here you must try a meal on the famous banana leaf just to enjoy the different feeling. The hotels and travelling here is quite within your pocket and the city is safe as well. 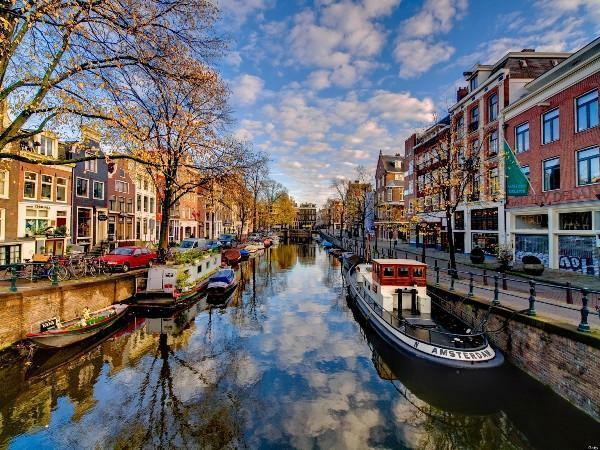 Amsterdam is a city full of colors and is every sole traveler’s dream destination. The Bijiburg beach is beautiful inspite of the fact that the city is not locate by the sea; still it create a beach like this. It is situates on an artificial island kind of a thing. All kinds of facilities like sunbathing, swimming and parties are done here. It is basically a full on happening place. If you are not a party animal, then Vondlepark is a place for you to visit. Hotel accommodations are a bit pricey but rest everything is affordable. The city is totally safe in all aspects so there is nothing to worry about. 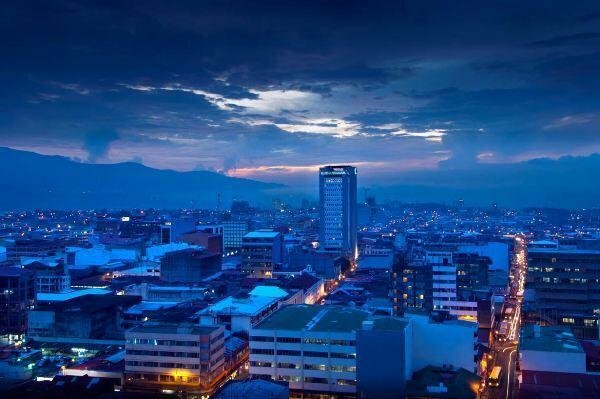 The view of the city is breathtaking and it is situated in the Central Valley of Costa Rica, America. The weather condition of the city is always pleasant throughout the year. It is Best Places to Travel Alone famous for its wide number of impressive museums and not to forget the street art culture. One more thing which cannot be missed out if you area nature lover and that is the Volcan Poas. The negative aspect is the city is very much pricey including travelling as well. So, walking barefoot and relying on local food on the best option. The city Brussels is the capital of Belgium and Europe and is famous for its ancient buildings and monuments and of course the flower market. You will get the mouth watering Belgium chocolate and wafers here. This city Best Places to Travel Alone has created its very own Eiffel Tower called the Atomium. Then there is the beautiful Art Nouveau building where you can explore the art and craft of the city. The city is a bit costly but there are places which are totally free of cost. Explore the city by walking as driving can be expensive, otherwise public transport is always there. Johannesburg is the one stop solution for your perfect solo vacation. It is the most happening city of South Africa due to its shopping culture and nightlife. The city has an amazing museum, the Apartheid Museum which gives you the information about the history of the city. Then there is the tall Carlton Centre from where you can view the whole city and click pictures as well. Johannesburg just like other South African Cities is famous for its natural beauty and wildlife especially the Lion. Almost everything is affordable here and people mostly travel by freeway motors as public transport is not that satisfactory. The crime rate here is high so try to be safe. The city is surround by around 14 islands covering the Baltic Sea in the east. The city is as beautiful as scenery and has a rich history. This island city is Best Places to Travel Alone famous for its delicious fish and that also you cannot even imagine is sold on food carts which is quite fascinating. The city is also famous for its night clubs and bars. Though everything here is quite costly but the beautiful views of the city can easily attract you and ultimately you have let go off your stupid budget. You can travel with the help of navigation either by walking, by bike or by public transport according to your convenience. 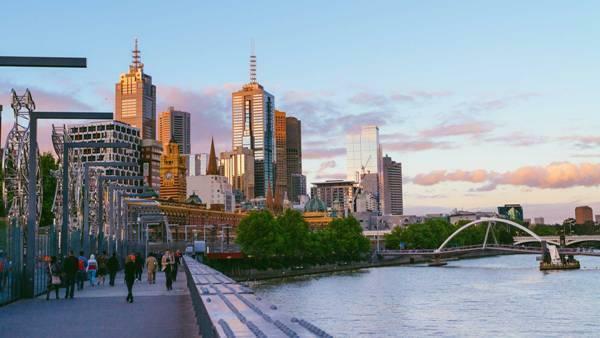 Melbourne is the perfect and Best Places to Travel Alone. It is situates on a large bay and has amazing landscapes as well. Bike is always prefer while exploring the city to endure the beautiful street art and craft. You must visit the beaches of Melbourne for what it is famous for and just eat and relax there. One thing you cannot miss here is the non-profit hotel name Lentil As Anything where the visitors eat according to their ability but pay according to their financial ability which is quite an interesting thing to experience. It is kind of pricey but you can lower your expenses by cutting on the expenses to be incurre on travelling. Walking and biking are the best options to explore the city as it is extremely safe. 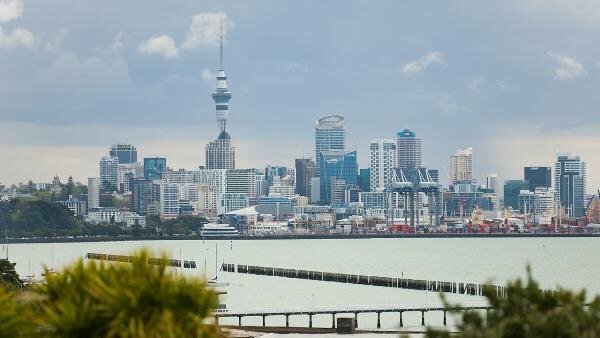 The city is situates near the water in New Zealand. It is basically famous for its amazing landscapes and of course rugby game. If you are a theater lover, then you must visit the beautiful Civic Theatre. You will have an amazing experience for sure. Then there is the tall Sky Tower to take a view of the whole city in a go. The city is quite affordable as far as food is concerned but hotels are pricey. Tourists mostly take cars on rent to explore the city, but public transport is always an option. You will always feel safe travelling here just like you are in your home city. So, these are the 15 best travel destinations that you can visit if you are going on a vacation alone. You will get to explore infinite things in these amazing cities including nature, beaches, food, culture, fashion art, etc. so, pack your bags and get ready to explore one of these cities which you think is your favorite one. Travelling all alone is in itself is a challenging experience but life is all about experimenting. So, take a break from your daily routine and try something new and that also all alone because ‘me time’ is necessary actually. Learn to rediscover yourself. Hope you have an amazing journey.